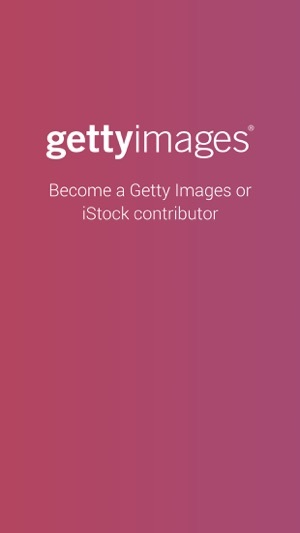 Contributor by Getty Images makes it easy for creative photographers to apply to become contributors, submit images, access briefs and more for Getty Images and iStock by Getty Images. 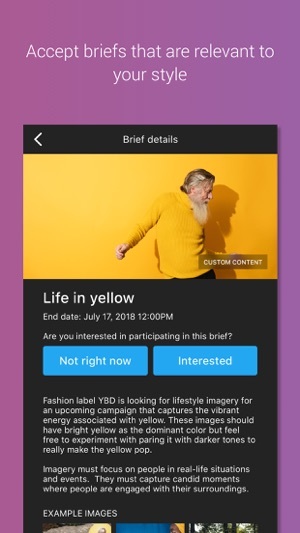 The app can be used by current Getty Images and iStock contributors to submit royalty-free creative stills, but does not yet support editorial, illustration or video content. 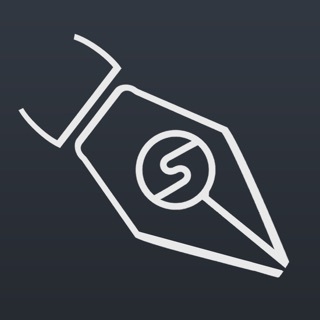 Live being able to submit via my iPad now which is where I do all of my editing now. 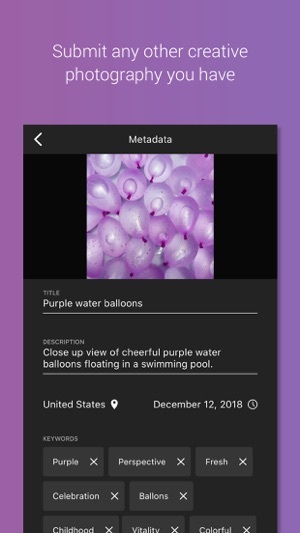 Please add the Image Properties section that’s in ESP to the app. I’ve submitted images to Getty that I mistakingly thought were the highest res versions I had of the images. 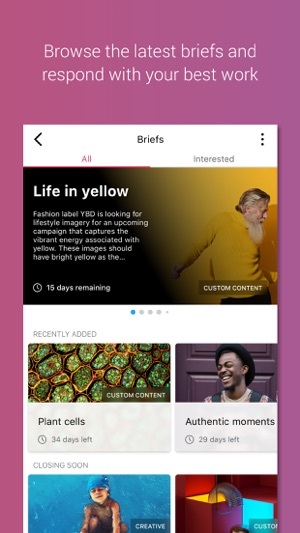 A quick look (from within the app) before I submit would be great. Thanks! I love the app and being able to upload off of my phone. I would give more stars if I could upload editorial or be able to paste a set of keywords into the keyword field. I have to upload my photos on the app then manually go online to add the keywords. It would be nice to be able to do that all on the app.